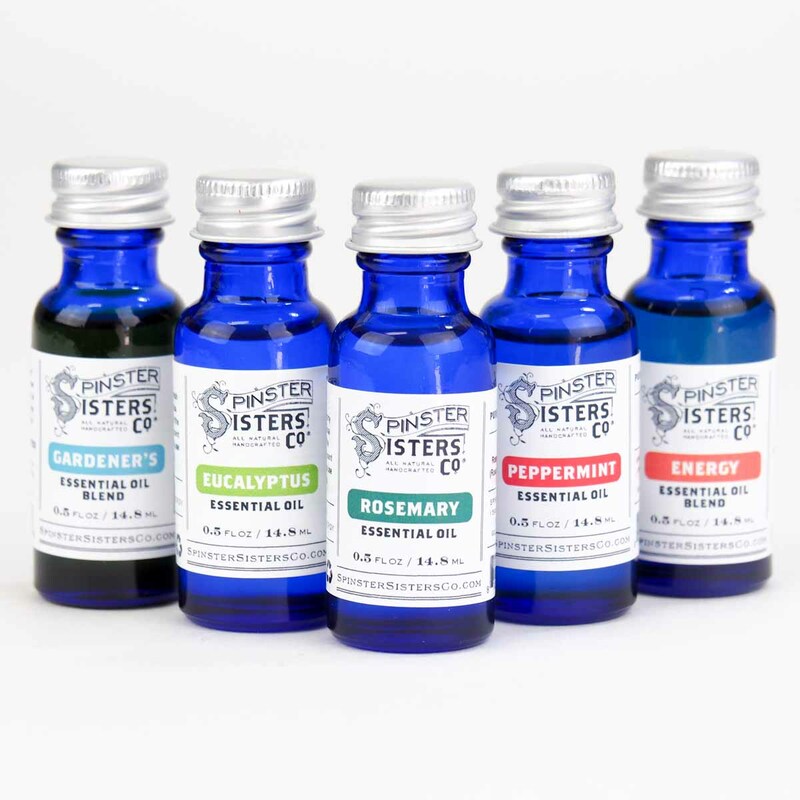 Essential Oil | Apothecary | Spinster Sisters Co.
Our pure, undiluted Essential Oils and Essential Oil Blends are carefully chosen for their quality and purity. They can be used in the bath; in our diffusers; to scent Dryer Balls and sachets; or diluted with a carrier oil like olive or safflower and applied to skin. Essential oils provide a variety of effects and benefits which vary depending on the essential oil or essential oil blend purchased. I was gifted the Relax oil from my bestie after my mom passed away unexpectedly and I simply love it! I really like the scent of my oil however it's hard to use without a dropper or a topper to help pour them. I purchased at a store and wasn't given a pipette/dropper. Ain't No Bugs on Me - Citronella, eucalyptus and lemongrass essential oils. 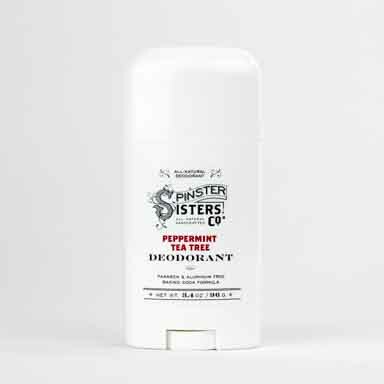 Energy - Basil, eucalyptus, lemongrass, peppermint, rosemary and tea tree essential oils. Relax - Lavender, marjoram, orange, rose and ylang ylang essential oils. 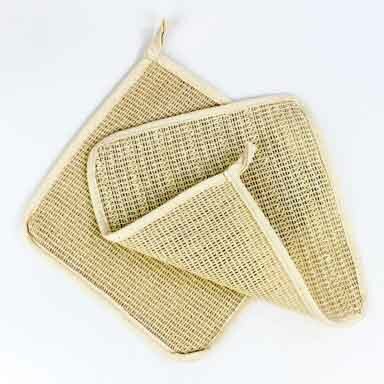 Use varies depending on the essential oil or essential oil blend purchased. Consult with a doctor before topical use. Many oils must be diluted with a carrier oil like olive or safflower before applying to skin; alternatively, add a few drops to a hot bath. 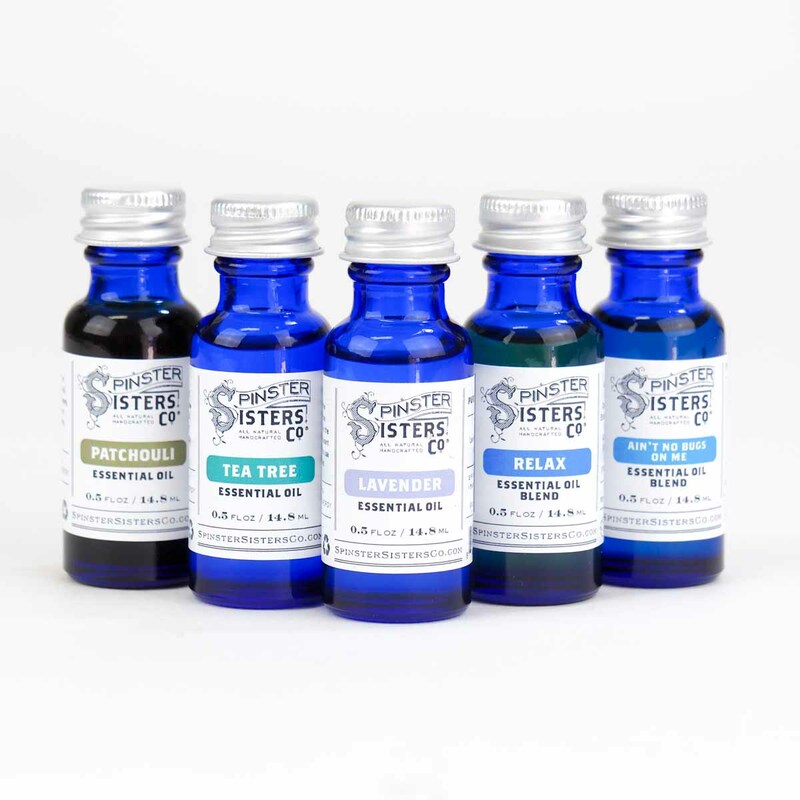 Essential oils can also be used in our diffusers and to scent Dryer Balls and sachets.